Shares of Next have almost doubled since 2013 as the UK clothes shop has grown sales and refused to join the price-cutting game. Pre-Christmas sales rose just 0.4 pct, partly because of the warm winter. Yet things are set to get tougher for Next even if the weather returns to normal. 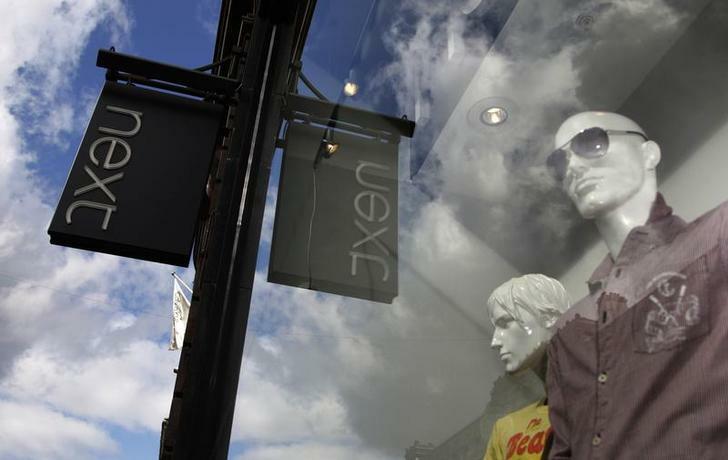 Sales at Next, the UK clothes retailer, increased just 0.4 percent in the 60 days between Oct. 26 and Dec. 24, 2015, set against the comparable period a year earlier. In the 58 days to Dec. 24, 2014, Next saw sales rise 2.9 percent. It said it saw sales rise 3.7 percent in the first 11 months of its financial year, which ends on Jan. 30. This time last year, it said year-to-date sales were up 7.7 percent. “Whilst warm weather may have been the main reason for a difficult fourth quarter, we would not want to allow difficult trading conditions to mask any mistakes and challenges faced by the business”, the company said in a press release. Shares in Next fell 4.6 percent to 68.60 pounds by 0850 GMT on Jan. 5.